You are at:Home»Florida Tech Bound»Career Spotlight: What Do Behavioral Gerontologists Do? 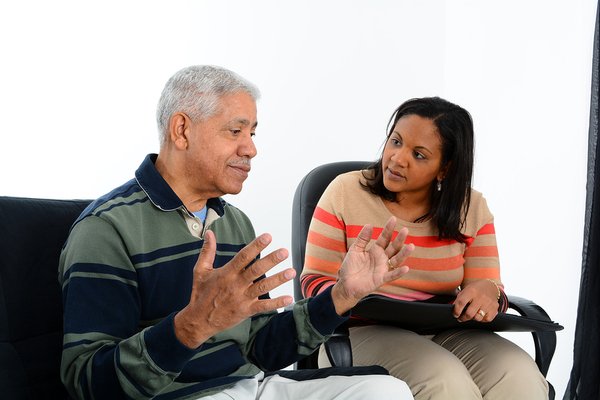 Career Spotlight: What Do Behavioral Gerontologists Do? One emerging behavioral science career is behavioral gerontology. The U.S. aging population is growing rapidly as Baby Boomers become senior citizens, and changing attitudes have made the older population more willing to seek treatment for psychological issues than previous generations. As a result, the behavioral gerontology career outlook is positive for new graduates. Behavioral gerontologists work with elderly patients to help improve their lives. What is a Behavioral Gerontologist? Behavioral gerontologists are actually a type of applied behavioral analyst that works with older populations using some of the same techniques that are used on children with autism and other behavioral challenges. Some of the issues aging populations need help with include Alzheimer’s and dementia, depression and anxiety, and these conditions can manifest themselves as symptoms like confusion, paranoia, hoarding, apathy, abusiveness, and decreasing personal hygiene. Behavioral gerontologists work with elderly populations to address the things that lead up to these behaviors in functional ways and bring about changes in the behaviors systematically. 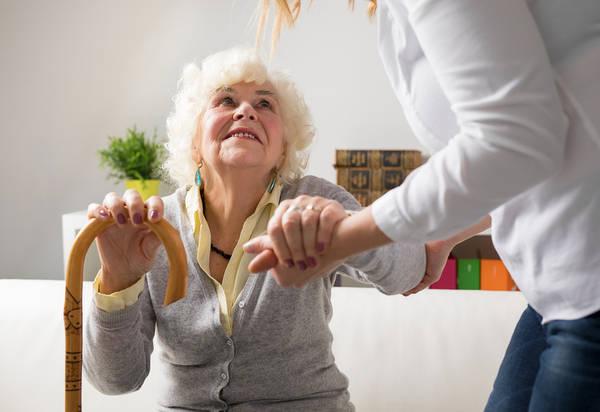 Some behavioral gerontologists work directly with patients in nursing homes or assisted living facilities, while others may work with caretakers to teach new ways of relating to the patient that will relieve some of the behaviors. One of the foundational principles of ABA that is applied to behavioral gerontology is to create a token economy that offers rewards for desired behaviors and withholds them or offers consequences for unwanted behaviors. While a token economy can be used one-on-one by a caregiver to encourage desired behaviors in an elderly patient, many behavioral gerontologists work in nursing home or assisted living facilities to create token economies across entire populations. Studies have shown that token economies have been successful in institutionalized settings to decrease unwanted behaviors like behavioral outbursts and even incontinence, and that patients’ physical health also improves. The elderly are a growing population dealing with many more psychological issues as their lives progress. Behavioral gerontology is more than just token economies, however. ABA principles involve a careful analysis of each patient’s background and current environment to identify triggers for undesired behaviors and figure out ways to manage or prevent these triggers. One example of using ABA to improve elderly patients’ quality of life happened when therapists realized that Alzheimer’s patients could not remember their room numbers because the disease affected their short-term memories. Many Alzheimer’s patients do retain some of their long-term memories, though, so behavioral gerontologists decided to install shadow boxes with personalized memorabilia outside their rooms as an identifier they would recognize. Using techniques like this can help to relieve patients’ frustration and depression, which in turn improves their behaviors in other areas as well as their overall health. With the increasing life spans of the elderly today, it only makes sense to do whatever is possible to improve patients’ quality of life as they age. Florida Tech offers a degree in applied behavioral analysis that could lead to a career as a behavioral gerontologist. Learn more about our applied behavioral analysis program, and see how you can prepare for this new behavioral science career. If you’re interested in exploring other careers in the field of behavioral science, we’ll provide an Organizational Behavior Management career outlook and profile in a forthcoming article.